A leading consumer expert has joined Slater and Gordon as it continues to expand its dispute resolution team. Stephen Southwood-Evans is launching a new team that resolves issues between landlords and tenants at the firm’s office in Cardiff. With more than 18 years’ experience, he began his career in consumer finance with First National Bank and progressed to specialist litigation with a background in consumer credit. Stephen said: “I didn’t study law traditionally and that is quite unusual at this level. But I have 18 years of experience to fall back on and plenty of successful cases under my belt. The 40-year-old litigation executive, who lives in Pontyclun, joins the firm from Link Financial Outsourcing and Kearns Solicitors. He has worked with landlords and tenants since 2015 and is well versed in housing law in both England and Wales, where housing laws are devolved. Stephen, who was raised in Cardiff, added: “Up to now I have always been on the side of the organisation rather than the individual but it’s really interesting to now see things from both sides. “I can be instructed by landlords and letting agents to help make sure they fulfil their responsibilities and obligations but I also advise tenants on their rights and redress options. Slater and Gordon’s 12-strong team of dispute resolution specialists now includes experts in commercial and property litigation, professional negligence, arbitration and contentious probate. 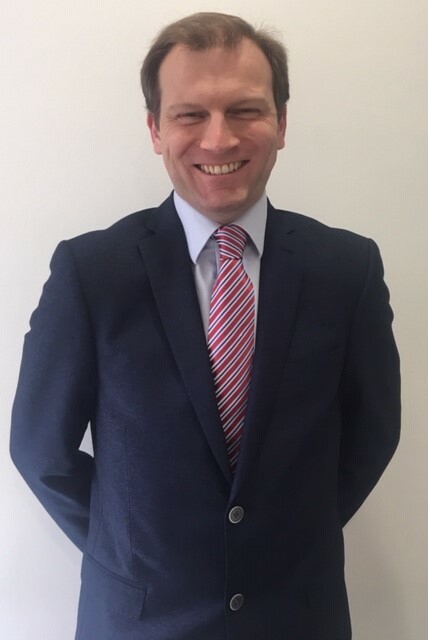 Head of department, Mark Woloshak added: “We are delighted to welcome Stephen to the firm with his wealth of experience and knowledge.